I visited Cal State San Marcos early on a Friday morning, before the official tour was available, so I got a campus map and walked around. I talked to a number of students, including one who happened to be a tour guide. All of them had great things to say about the campus, which is just over 20 years old. 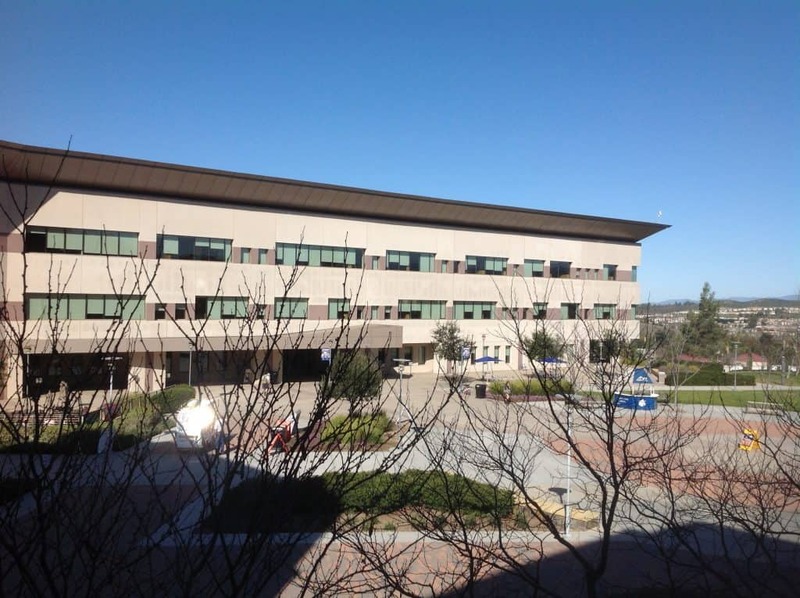 There are benefits to attending a smaller Cal State University campus – CSUSM has about 10,000 students total. The largest lecture hall on campus holds 200 students. Classes are generally small and available. Many programs offered at other Cal States are offered here and not impacted (it appears that four programs are impacted on this campus: business, communications, kinesiology and nursing – click to download the chart that shows which programs are impacted on each CSU campus – Cal State impacted programs matrix). Majors and minors offered are listed here. Small campuses also offer students the opportunity to work closely with professors. One student I spoke with told me she missed a few classes when she first arrived, and the professor called her to see if she was OK. A business student from Nigeria told me that professors were always willing to work with her one-on-one if she needed extra help. The tour guide I spoke with noted that working closely with professors will help when she asks for recommendations for grad school. One of the drawbacks of CSUSM is that it’s a commuter school. Housing is currently only available for 800 students, with more under construction. However, the student I spoke to who lives in the dorms absolutely loved it and raved about the social life. He mentioned many opportunities for dorm-unity events with free food. 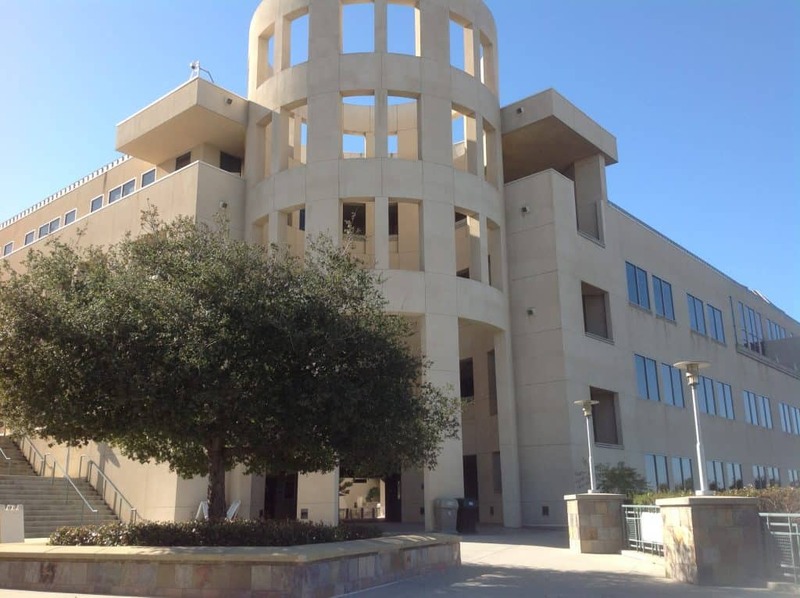 My pictures did not come out as beautiful as the photos on CSUSM’s Facebook page, but the campus is clean and has been rated the safest four-year university in the state. The “Sprinter” light rail train stop is adjacent to campus, giving students excellent public transit opportunity to get to downtown San Diego, or out to the coast, where it connects to Amtrak, Metrolink. OCTA and other transit options.